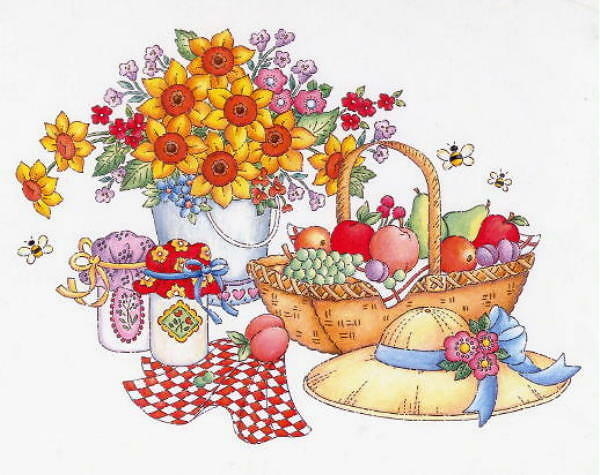 Apple Tree Designs provides artwork for Greeting Cards, Stationary, and Gift Products. Clients include Hallmark Cards, Gibson Greetings, Current, Sangamon, Dakin, Portal Publications, and Sanrio. Michelle Larson-Speir's creative portfolio includes many types of artwork ranging from traditional and contemporary, to whimsical and decorative. Her experience in the gift industry has given her the opportunity to create a variety of work for a number of different companies.